Tara Robertson is an intersectional feminist who uses data and research to advocate for equality and inclusion. 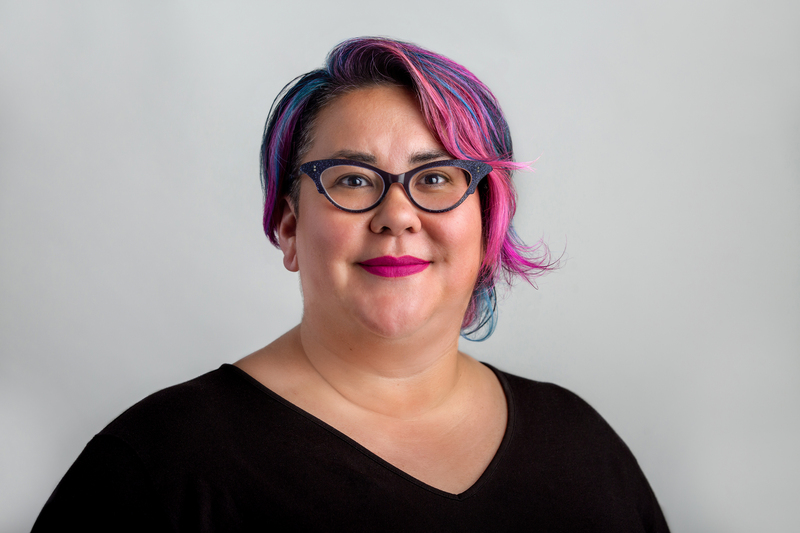 Currently working as the Diversity & Inclusion Strategic Partner for Mozilla, she has more than 10 years experience making open source and tech communities more diverse and welcoming. Her core values are social justice, collaboration and all things open–open source, open access and open education. Her curiosity and delight in connecting people come together in person and online, where she can often be found asking good questions. As a librarian with five years leading accessibility work in higher education, she brings practical expertise of how of universal design can be used to include people with disabilities and enhance access for everyone. Tara has a Masters of Library and Information Studies from the University of British Columbia.